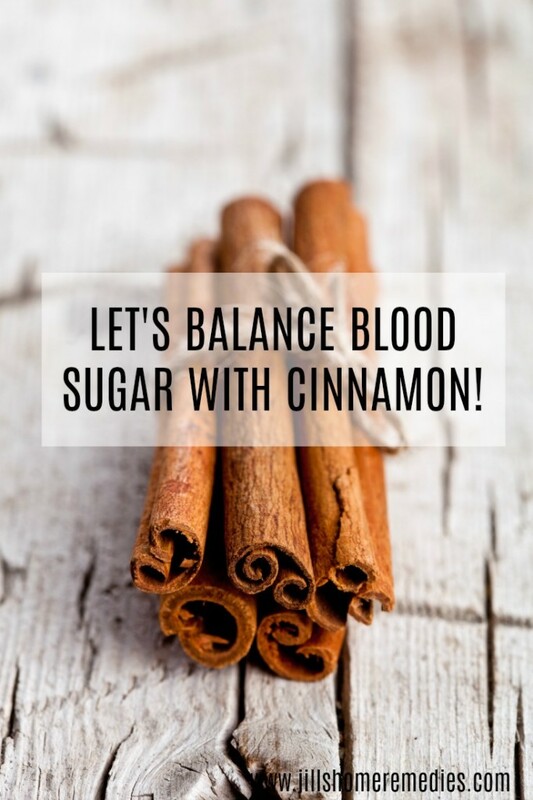 Let’s Balance Blood Sugar With Cinnamon! Much to my delight it actually felt like fall yesterday! Right at the beginning of what is supposed to be one of the hottest months of the year! After weeks of unbearable heat here in the Midwest, it was a welcome relief. I pulled out my Doctor Cinnamon Tea and made a whole pitcher of it for us to enjoy. Something about cooler weather puts me in the mood for warming herbs, and cinnamon is definitely one of those! 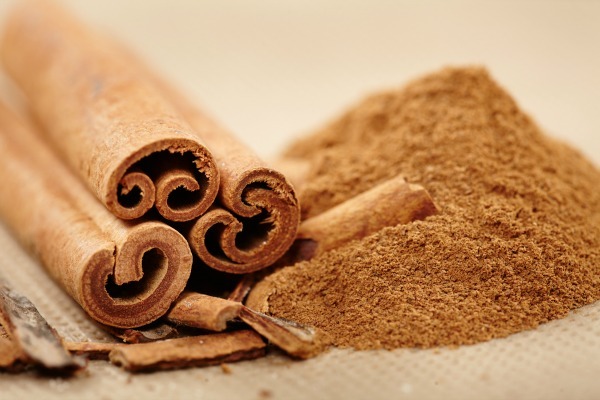 Most people enjoy the taste of cinnamon, so it’s easy to use it to lower blood sugar. You can take cinnamon before eating that sugary dessert, and not suffer as much from the side effects! Research shows that cinnamon improves those with type 2 diabetes by helping them respond to insulin, which helps normalize blood sugar levels. It stimulates insulin receptors, thus improving the cell’s ability to use glucose. It also lowers cholesterol and triglycerides. You want to buy quality cinnamon – not the seasoning at the store for 50 cents. :) Fresh, good quality cinnamon is the best way to go if you want to help your sugar levels. How much cinnamon to take? 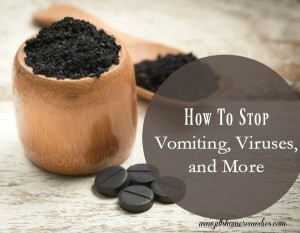 It’s recommended to take 1/2 tsp. – 2 tsp. a day. Start out with the smallest amount and increase if needed. Buy it in powdered form to use in foods or sprinkle on oatmeal, cereal, applesauce, toast, etc. A yummy toast is to put butter, honey and cinnamon on whole wheat bread! Buy organic powdered cinnamon here. Buy cinnamon sticks to stir hot chocolate (YUM) or tea with. The hot beverage will pull the properties out of the cinnamon stick for your benefit. Kids can also chew on cinnamon sticks or use them for straws to get healthy benefits including manganese, iron, calcium and dietary fiber. Buy organic cinnamon sticks here. Buy a tea mixture like Dr. Cinnamon Tea that contains not only cinnamon, but also orange peel, red raspberry leaf, ginkgo and green tea for extra health benefits. This is the tea I made just yesterday and we love it! The herbs in this tea will help blood sugar levels, and also varicose veins, inflammation, fight cancer, plus many other benefits! Drink 2-3 glasses a day. Buy organic Doctor Cinnamon Tea here. Take in capsule form. If you don’t care for the taste of cinnamon or you would like the convenience of a pill, you can buy the cinnamon in capsules or buy powdered cinnamon and put them in your own capsules to save money and to be sure that you’re using a capsule without any added fillers (that a lot of companies use). Buy the capsules and capsule machine here. 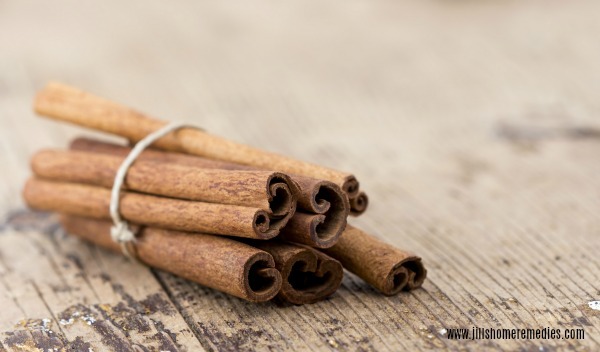 I personally struggle with blood sugar problems from time to time, and greatly enjoy the benefits of cinnamon! Cinnamon is good for those who are pre-diabetic too. It will reduce your chances of becoming a diabetic. So, whether you have blood sugar problems or would like to prevent them, start making cinnamon a part of your diet, and live a better quality of life! 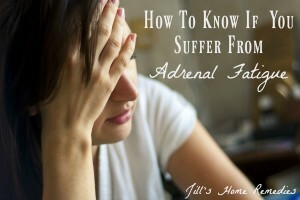 Do you struggle with blood sugar problems? How do you control it naturally? This post has been updated from its original publishing on May 23, 2011. 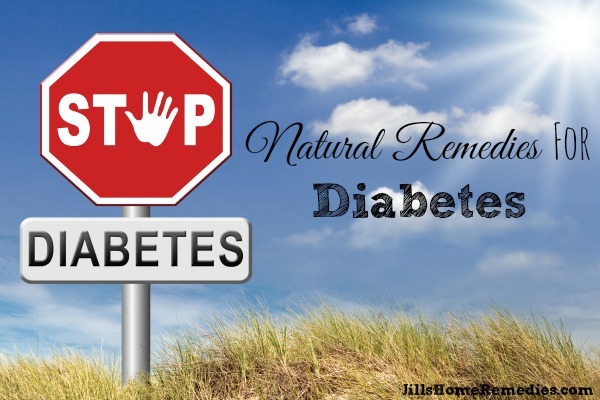 Last week I shared some natural remedies for diabetes. If you have not read it, make sure you do. Diabetes has been and can be reversed! That’s such great news to those who wish to live life to its fullest! 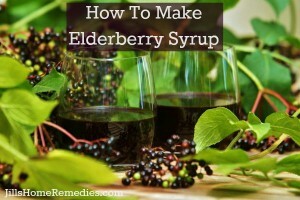 Today I’m going to share a few natural supplements that diabetics can use to feel better. The ultimate goal is to completely reverse diabetes, and adding supplements can be an important part of the process. When you have diabetes, it’s important to keep blood sugar checked and balanced. One way to do that is with cinnamon! Cinnamon tastes great on many foods or in warm milk or cocoa. Dr. Cinnamon Tea is also a very refreshing drink that helps keep blood sugar balanced! I really enjoy the taste and health benefits of drinking it. eGlobal Natural Health sent me 2 supplements to try. While I don’t have diabetes, I have had problems with blood sugar levels since a teenager, so I was happy to try their products! Plus, the ingredients in these formulas are good for more than just diabetes. Melabic is a sugar stabilizer and helps lower glucose levels. It features herbs such as cinnamon, bitter melon, fenugreek, and banaba to maintain healthy blood sugar levels. Neurabic is a nerve support formula that relieves pain from diabetic neuropathy, fibromyalgia, and other nerve-related ailments. This supplement features vitamins such as Benfotiamine, Acetyl l Carnitine, Niacin, Riboflavin, Vitamin b6, Methylcobalamin b12, Rutin, Choline Bitartrate, Pantothenic acid and Inositol choline to quickly eliminate burning and tingling in the hands and feet. 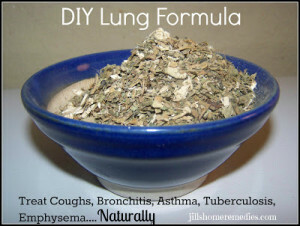 It also helps with the pins and needles tingling or numbness in the hands, arms, chest, and legs. eGlobal Health is so confident in their products that they offer a 90 day money back guarantee! 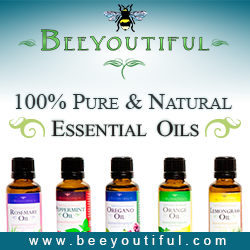 Check out their other products here for joint & bone health, vision support, heart health, and sleep aid. Natural supplements have made all the difference in helping me heal from health problems and I know they can help you too! When we feed and nourish our bodies with what they need, they can begin the road to recovery. 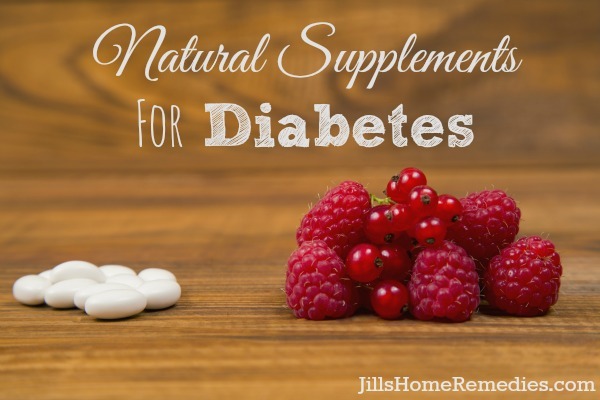 What natural supplements do you use for diabetes? According to the Washington Post, diabetes has reached epidemic numbers in the US. If we continue at this rate of diabetes, it is estimated that 1 in 3 Americans will have diabetes by 2050. These statistics have to make us stop and think about why so many have diabetes and why the numbers are increasing. We must be doing something wrong. The poor diet and lifestyle of our country is evident in the health of our society. Can we stop diabetes? Can we even reverse it? Yes! The evidence is in the number of people doing just that. 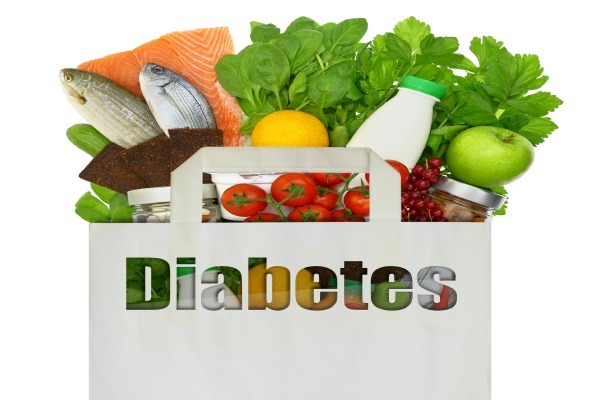 What exactly contributes to diabetes? 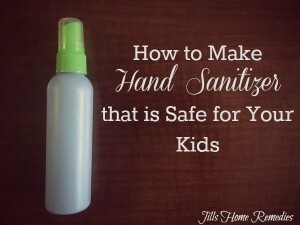 Prevention is always the best thing! Poor diet – A diet high in sugar (and especially fructose) is a contributing factor to diabetes. Processed foods are also a contributor with their high amounts of sugar and other unhealthy toxic ingredients. Inactivity – you have to stay active! Type 1 diabetes is an autoimmune disorder in which pancreatic cells than produce insulin are destroyed by the immune system. People with this type of diabetes must inject insulin several times a day to stay alive. Type 1 is more uncommon than Type 2 diabetes. It has been thought by many (even among the natural world) that Type 1 Diabetes had no cure at all. But I recently read in this article that it has been healed with raw living foods. Read about it here. Type 1 is not as simple to cure as Type 2, but it can be done! With Type 2 Diabetes, the pancreas is producing insulin (normally too much), but it is not able to recognize and use the insulin properly. Stop eating all refined sugars. That means fructose, high fructose corn syrup, sodas, desserts-you name it. Sodas and HFCS has caused a huge amount of diabetes. (Source) It’s just NOT worth it! Visit your local health food store for healthy stevia sweetened goodies to satisfy your sweet tooth. Exercise every day. Do some type of exercise-walking, lifting weights, rebounding, etc. Be in the sun at least 30 minutes a day, and take a good vitamin D supplement in the winter months. This one is my favorite. Avoid all processed foods. This means no fast food, processed meats, frozen meals, boxed and canned stuff. Feed your body real foods the way it was created. Eat a ton of super foods every day. Filling your diet daily with healthy foods will go a long way to changing your health completely around. Eat lots of greens, like kale. Eat homemade fermented foods like kefir, kombucha, sauerkraut. 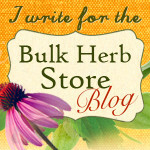 This is my favorite resource for cultured foods. Eat raw nuts, seeds, avocados, organic unrefined coconut oil, blueberries. 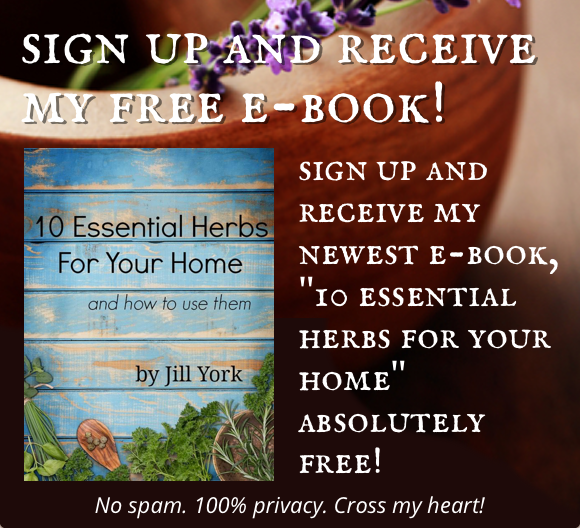 Take healthy herb mixes found here. Eat lots of probiotic foods for optimal gut health-like the fermented foods mentioned above. This list may be overwhelming to think about since our society is so used to eating a certain way. I know-I’ve been there. I’m still slowly trying to change my eating habits. If we really think about it, though, this is the way many people eat from all over the world-foods the way they are created. Do you suffer from diabetes? Have you treated it naturally?